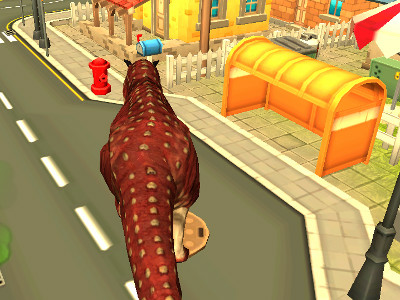 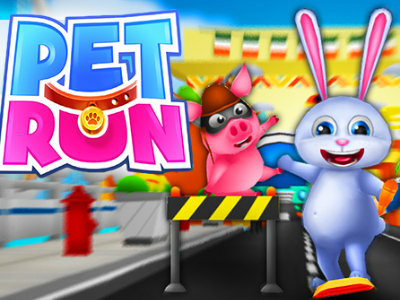 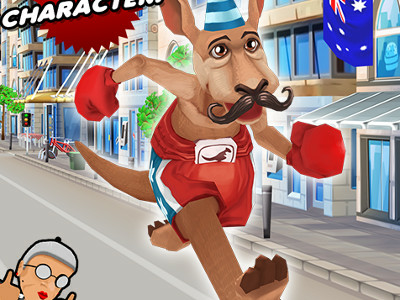 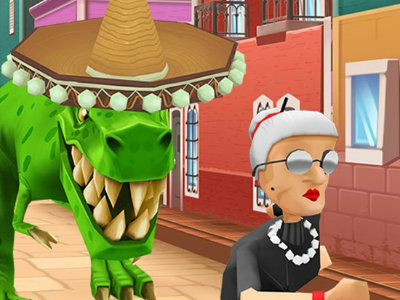 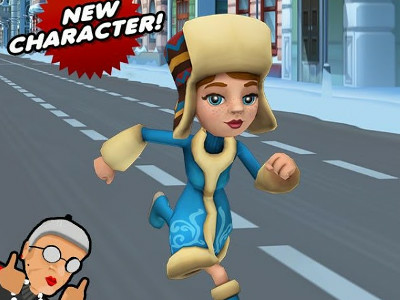 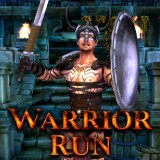 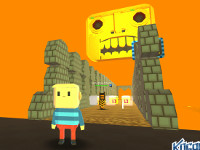 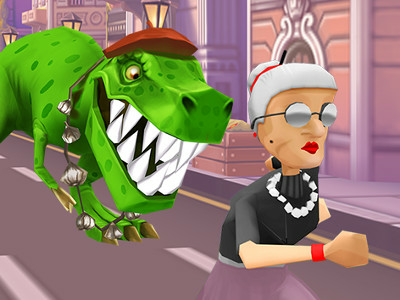 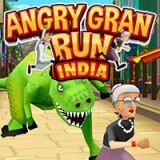 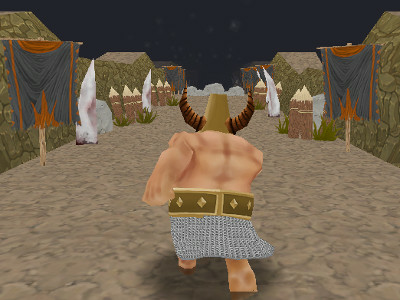 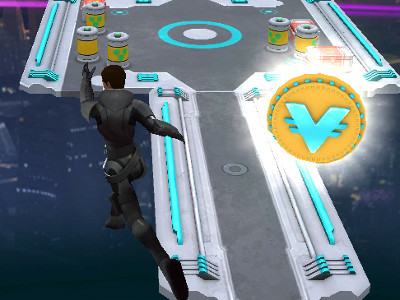 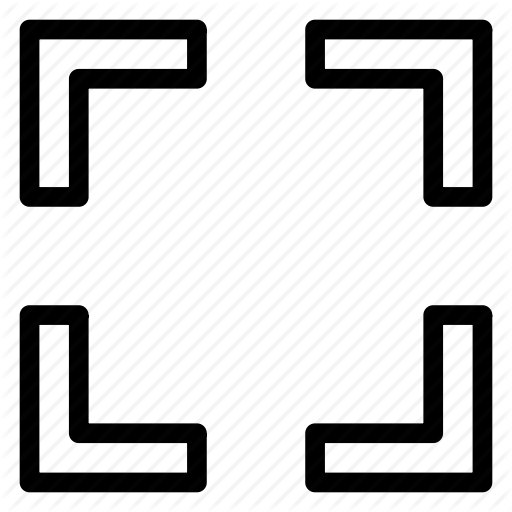 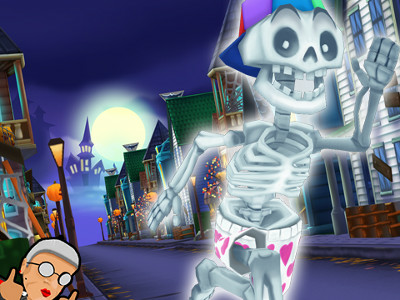 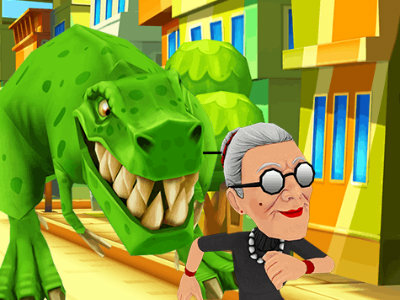 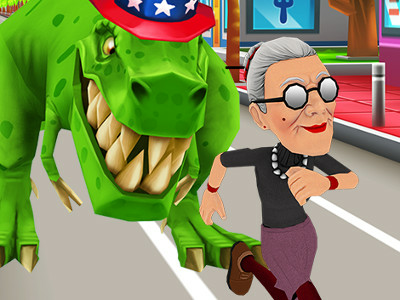 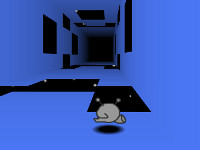 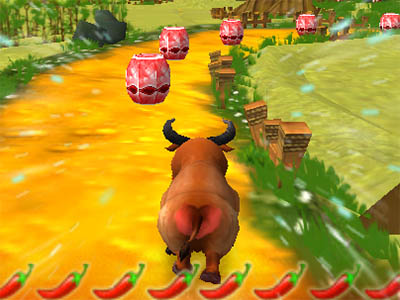 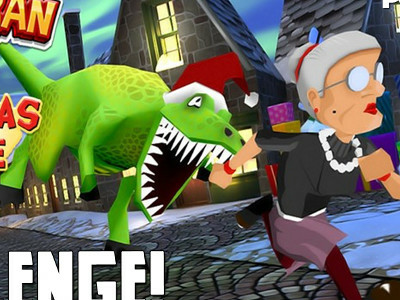 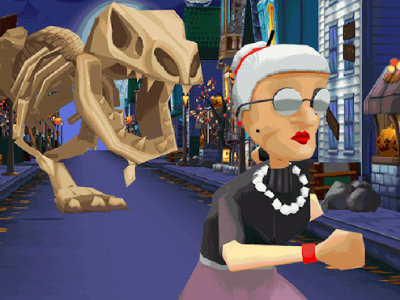 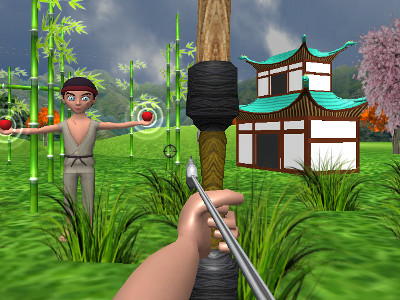 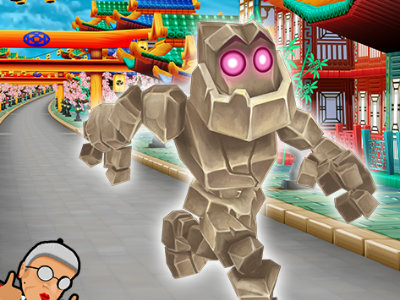 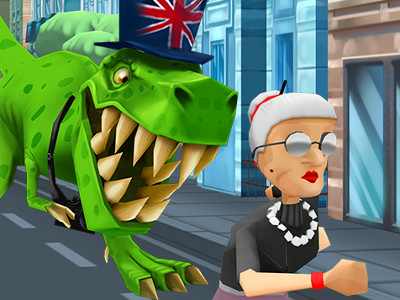 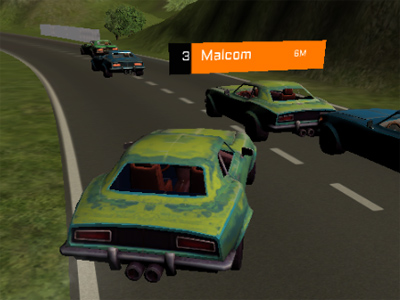 A traditional online game where you will be running with grandma through the city. 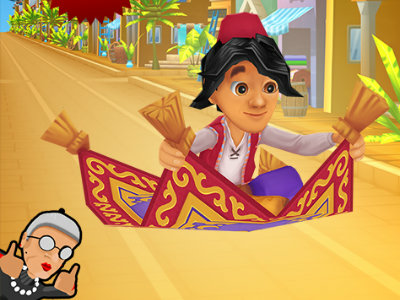 However, be sure not to crash anywhere. 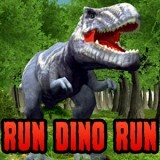 Run around Japan and be careful, since you can run into T-Rex! 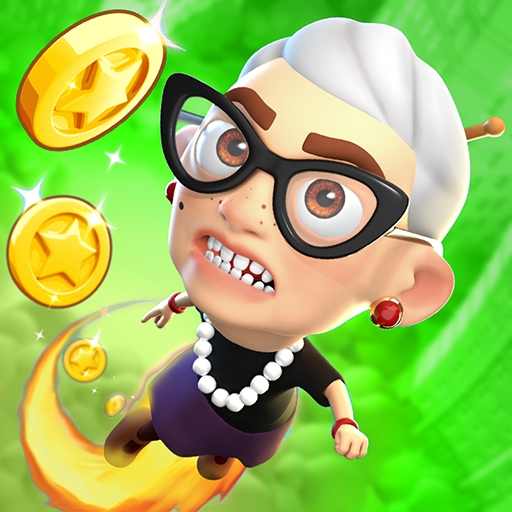 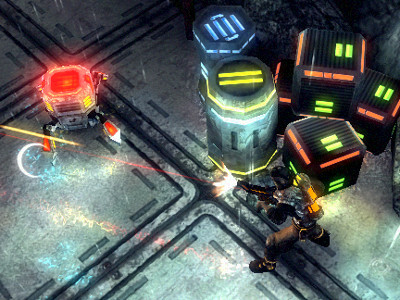 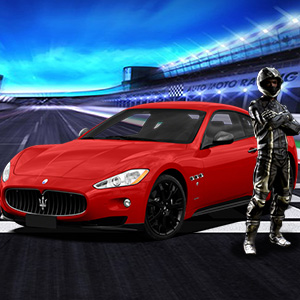 Earn a high enough score. 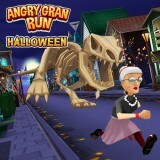 The style stays the same as in the other Angry Gran installments. 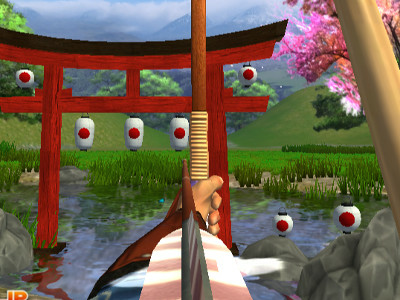 If you like Japan, be sure to start playing!